Max Transportation est. 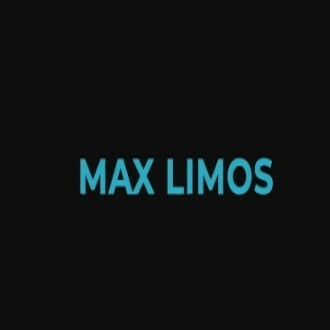 1999 Max Limos, A Nashville Limousine transportation Service ,has a great variety of limos based in our beautiful city. We have been providing superior service and results for our clients since the year 1999.